Our handmade 3D mink eyelashes all by sterilized.This 3D mink eyelashes was gently brushes and harvested Siberian mink hair by cruelty-free method.It can be worn 30 times if look after properly.Please kindly note that since the raw material of these eyelashes are real mink furs, so the curls and lengths will be a little vary. 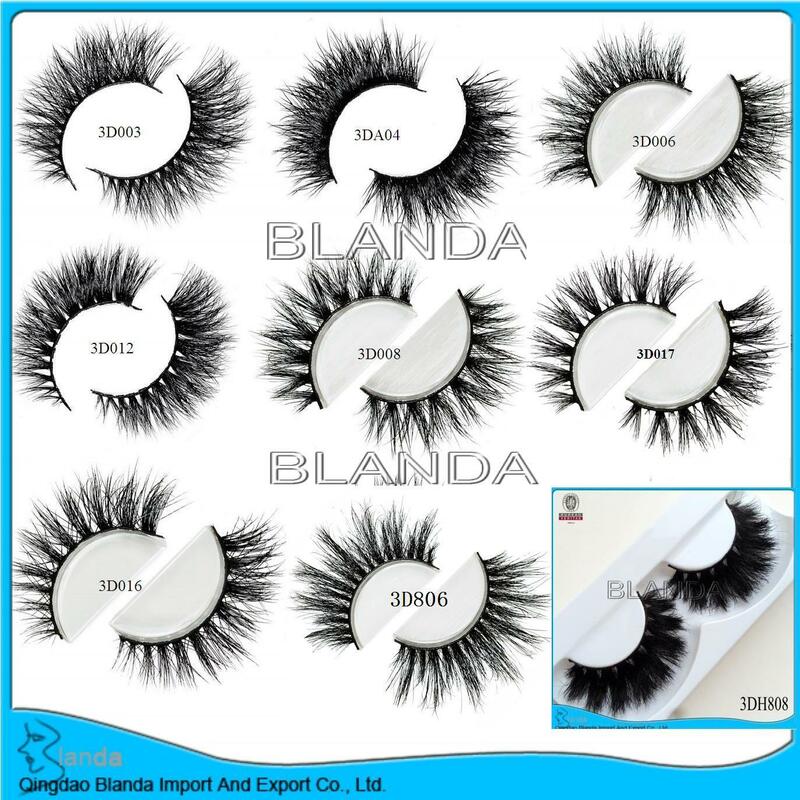 Compared to human hair lashes and synthetic lashes, 3D mink lashes are much more shiny and vivid.It will become to powder when you burn mink fur.Because of the limited photographing conditions, we can not fully show the curl of the eyelashes in photos, especially to our 3D charming mink eyelashes, they are really beautiful and stereo. 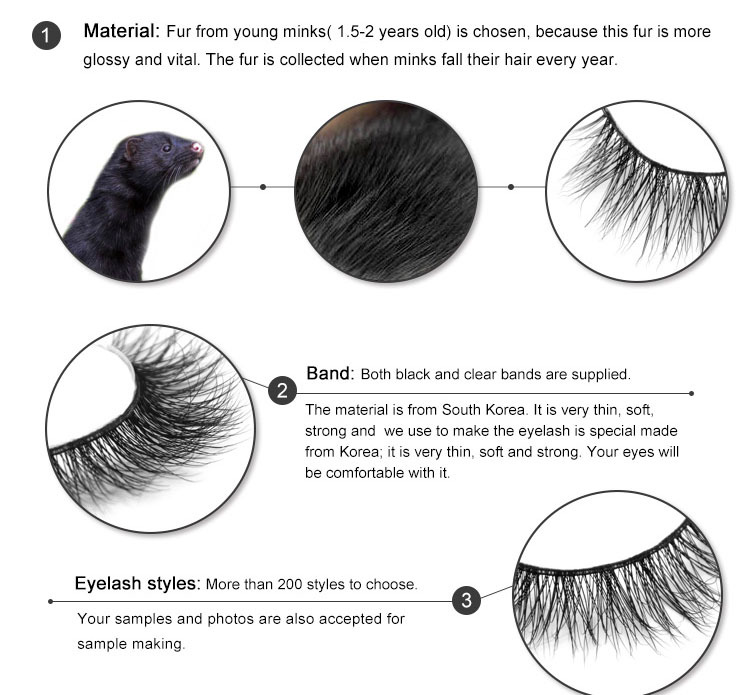 Our 3D mink eyelashes are made of 100% natural mink fur. These eyelashes are made from individually selected mink fur hairs that have been harvested by gently brushing live animals from Siberian, Russia. 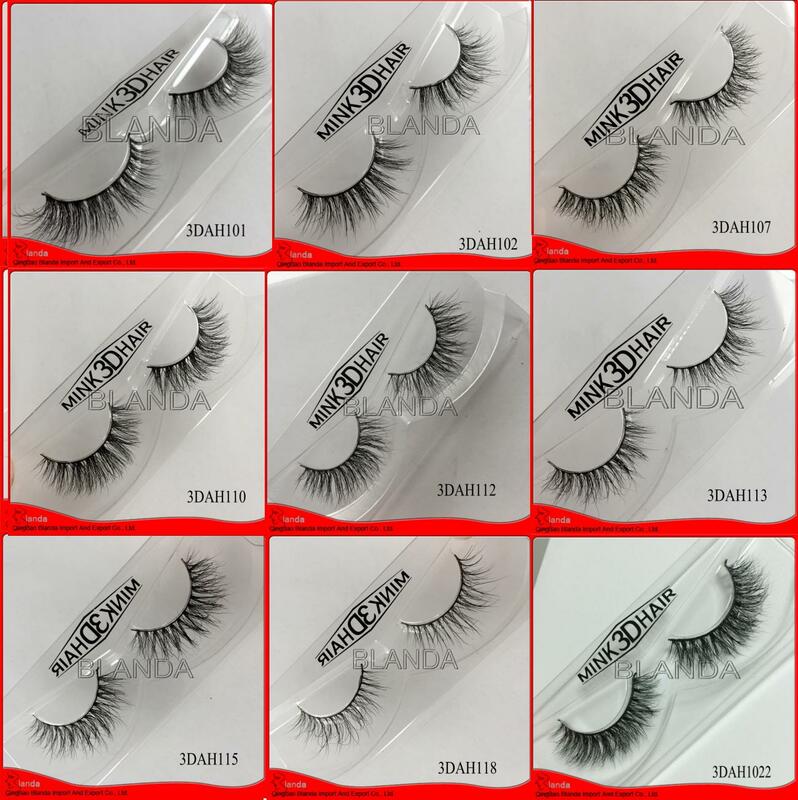 In this process, no animals will be harmed.These 3D mink lashes are 100% handmade, no chemically treated or dyed,they are rich and velvet like appearance found in mink fur is totally maintained.these 3D mink lashes are the softest hairs around the world. 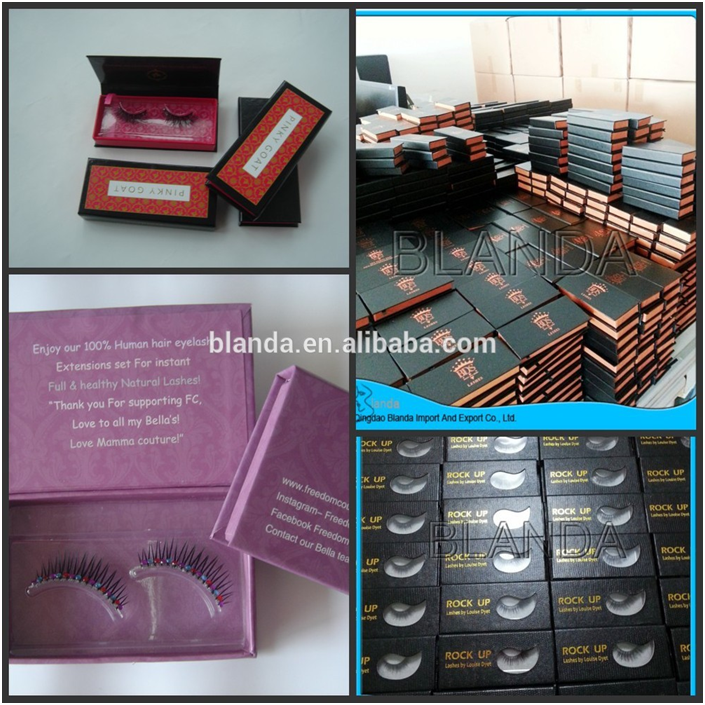 Rich Experience: More than 15 years of experience in eyelashes industry. OEM/ODM: Drop shipping with your Logo. Shipment: Quick delivery (within 24h for items in stock, 5-15 days for customized). Return Policy: Return or Refund within 7 days are acceptable. Shipping via UPS,DHL,FeDex.Quick delivery (within 24h for items in stock, 5-15 days for customized). Q1. 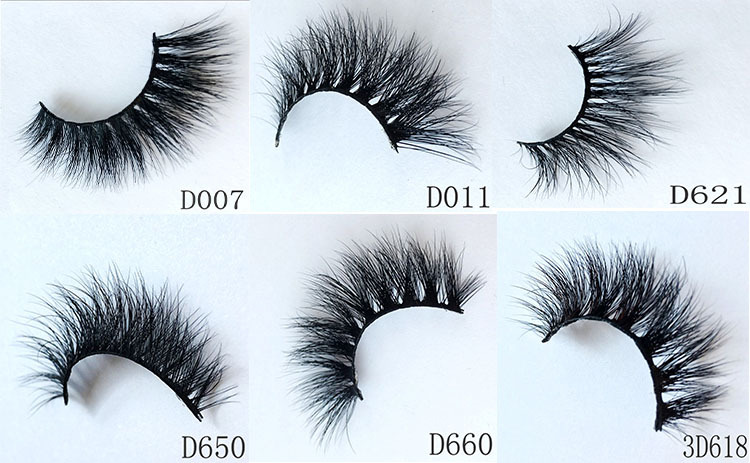 Is this Mink Eyelashes is 100% hand made? Q2.Which payment can clients choose? Yes,we can accept the payment includes: paypal,Western Union,MoneyGram and bank transfer. Q3. What's the MOQ of product with custom packaging? 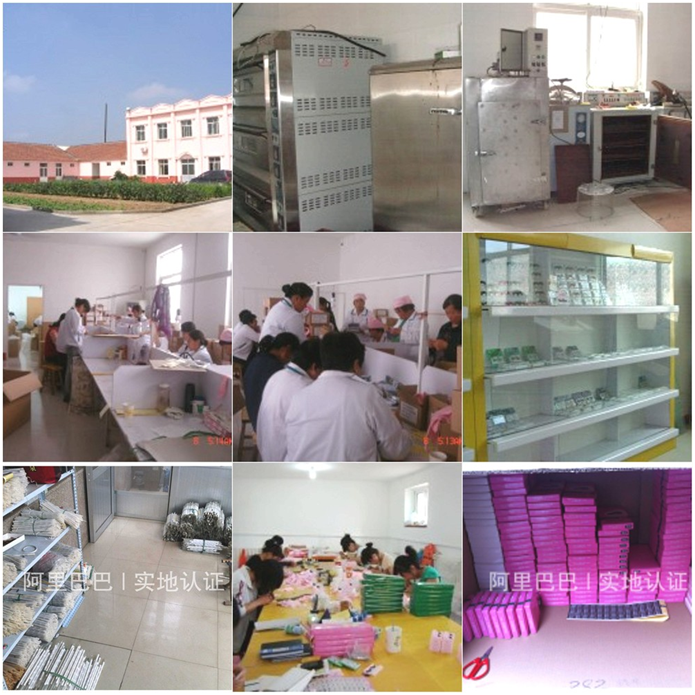 1000units, since the print company only accept the order of more than 1000units. Q4.Does one order can include different produts? 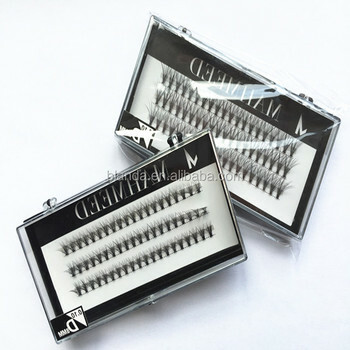 Q5.The Mink Eyelashes Can be used many times?